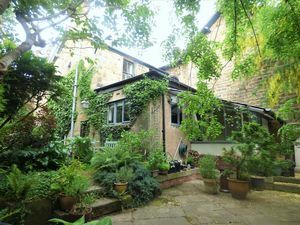 The property is situated in a quiet cul-de-sac in North Lancaster. 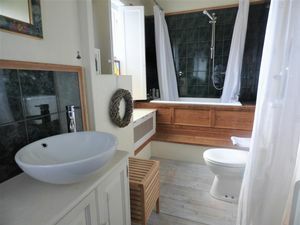 The city centre is within close proximity and with the new Bay Gateway in place, motorway access is within 2 miles. 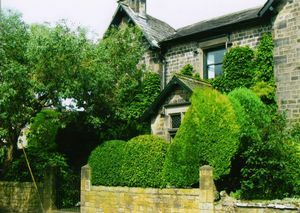 The area benefits from regular bus links and an array of Primary Schools nearby. Nestled in between Lancaster and Morecambe, residents of Vale House have an ease of access to all surrounding supermarkets and amenities. 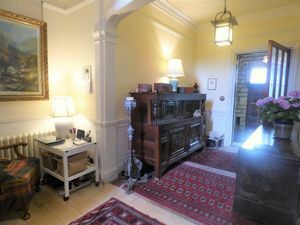 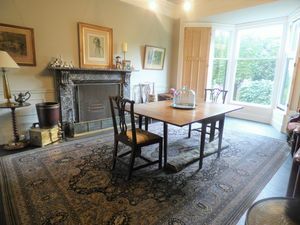 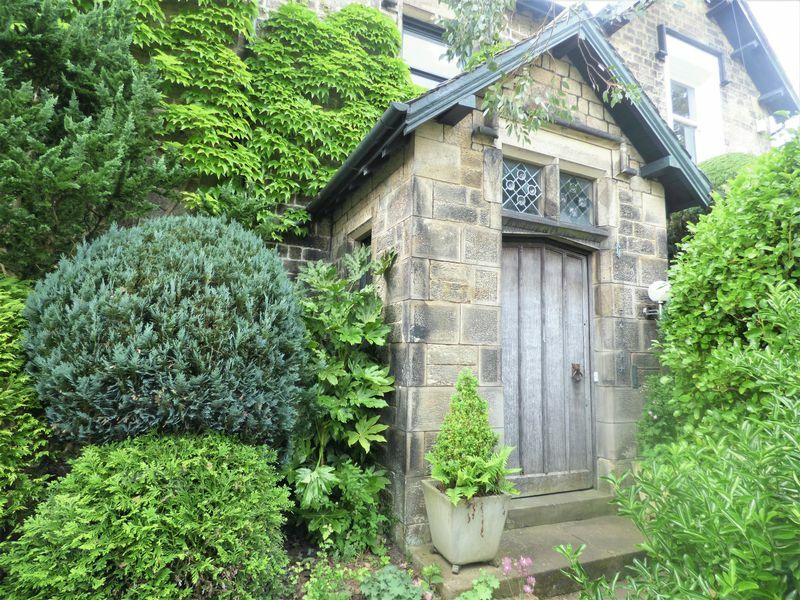 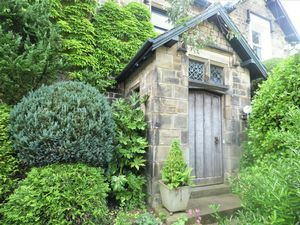 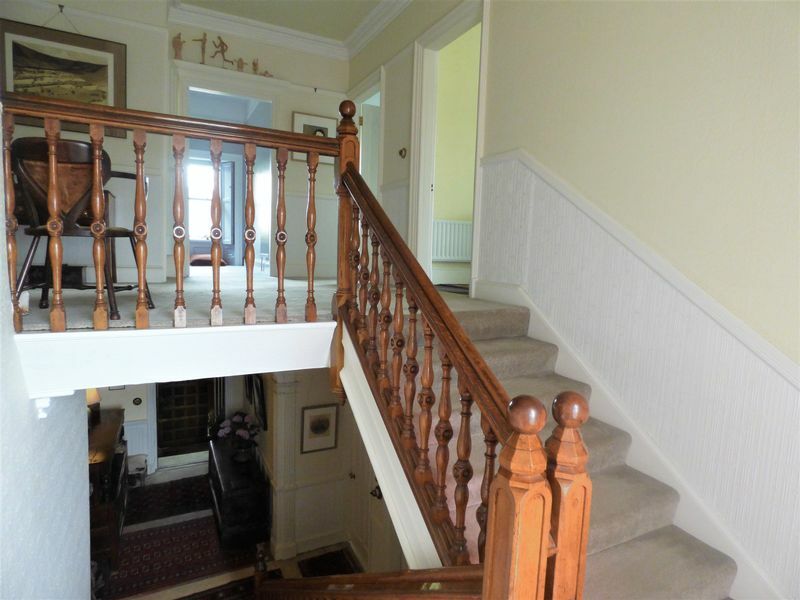 Built in 1860, this charming property has some absolutely captivating and astonishing features. 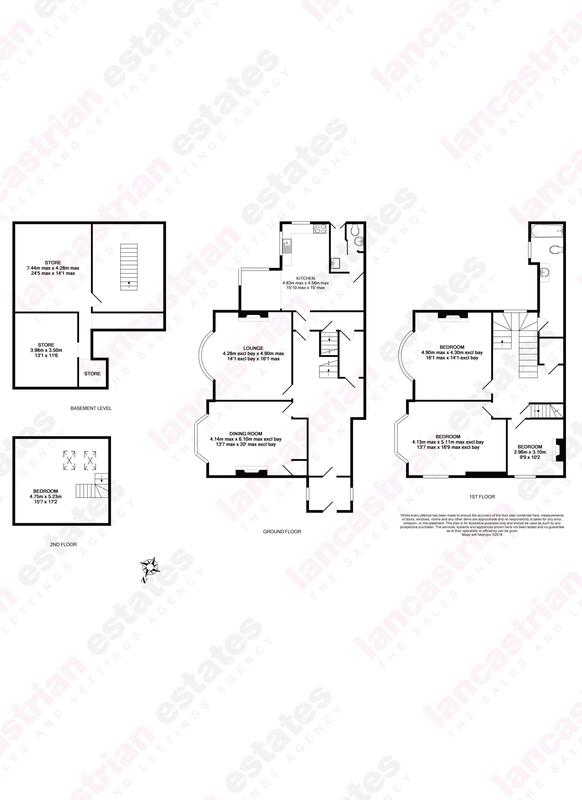 This beautiful home comprises of four bedrooms, two reception rooms, an open plan kitchen/breakfast area, a pantry, a utility, a ground floor cloaks and a family bathroom. 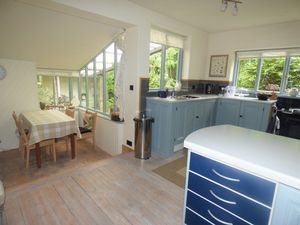 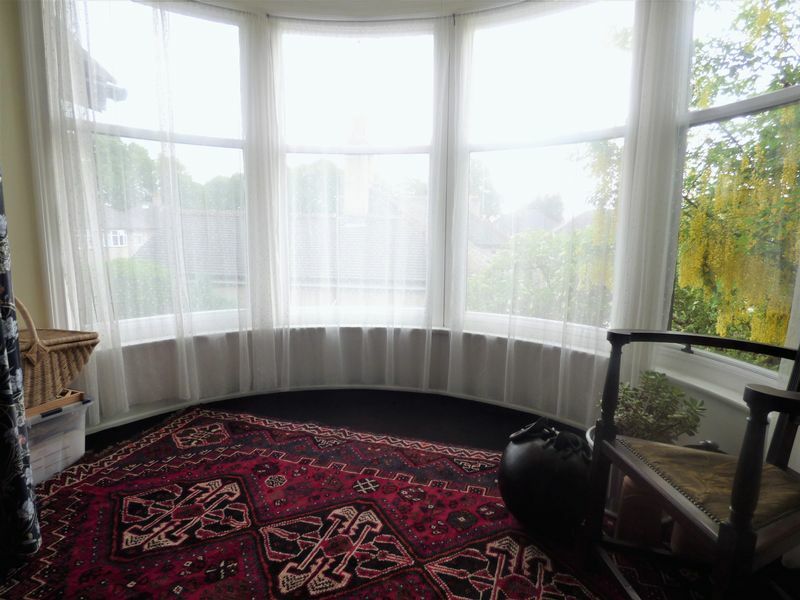 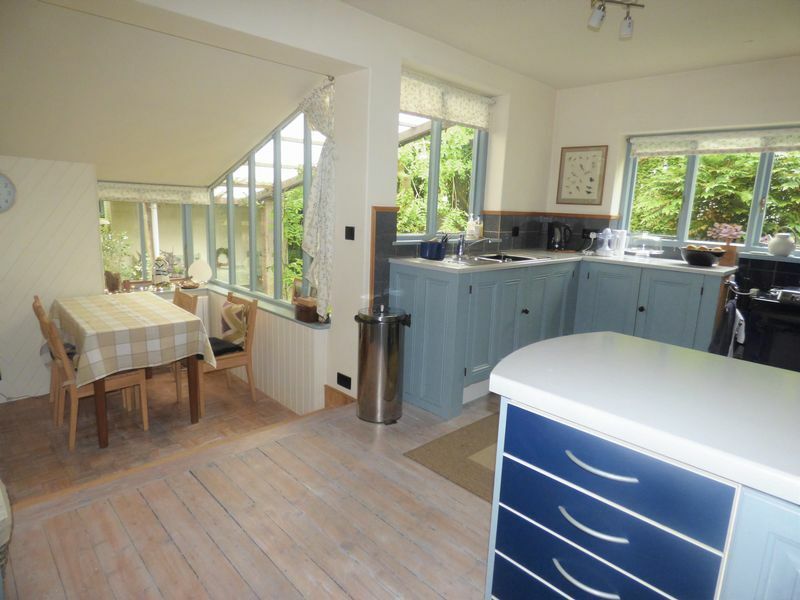 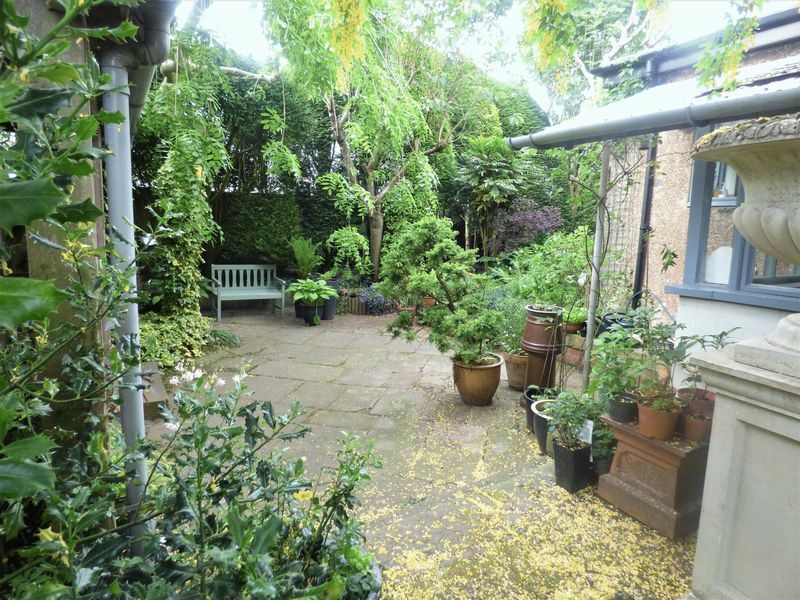 The property is complimented by mature gardens, parking and a garage. The family bathroom is spacious and has a three piece suite, including a cast iron bath with overhead shower. 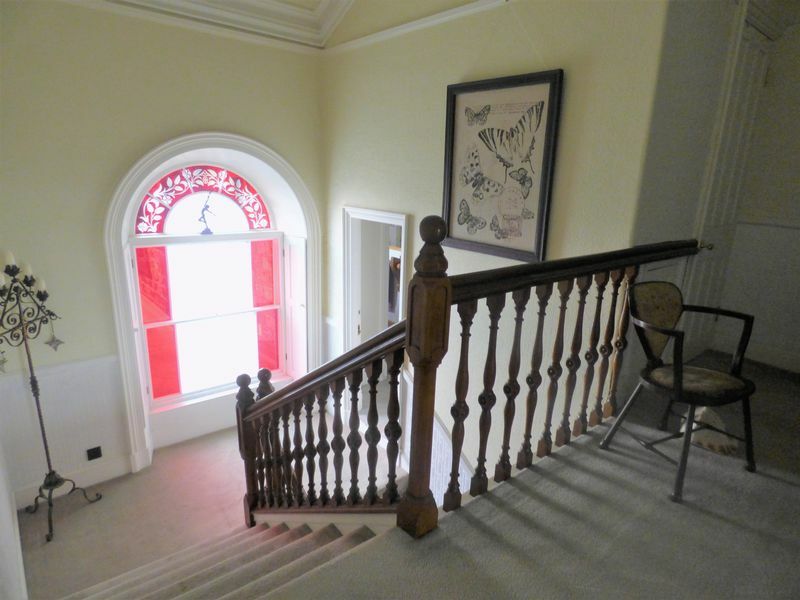 The two windows are stained glass and they are in line with some of the most captivating features of the property! 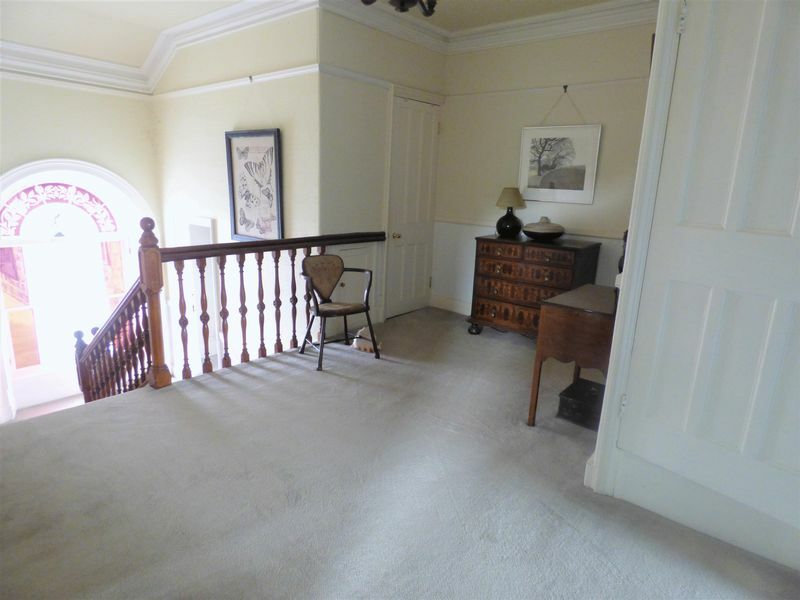 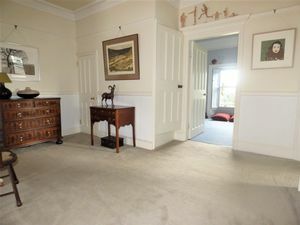 The first floor of the property also has three bedrooms and two walk in cupboards. Each bedroom offers an abundance of space and there is something uniquely dazzling about all of them. 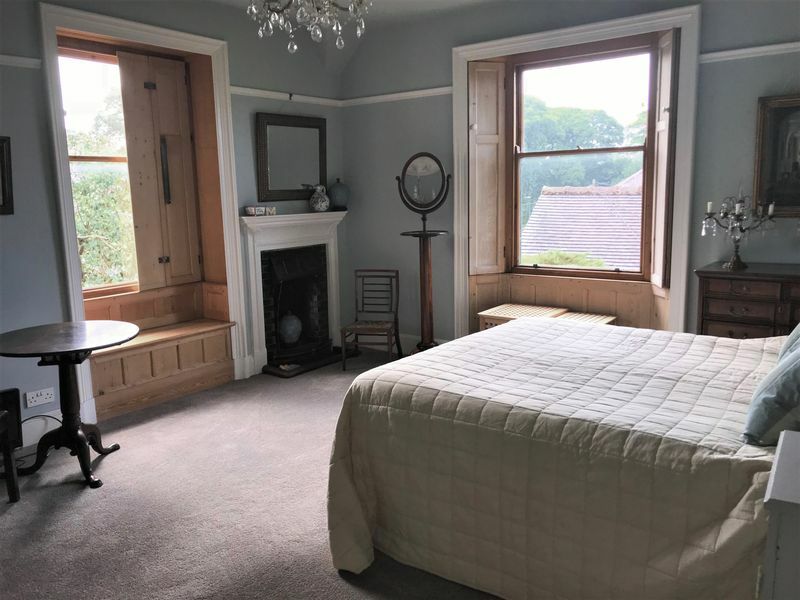 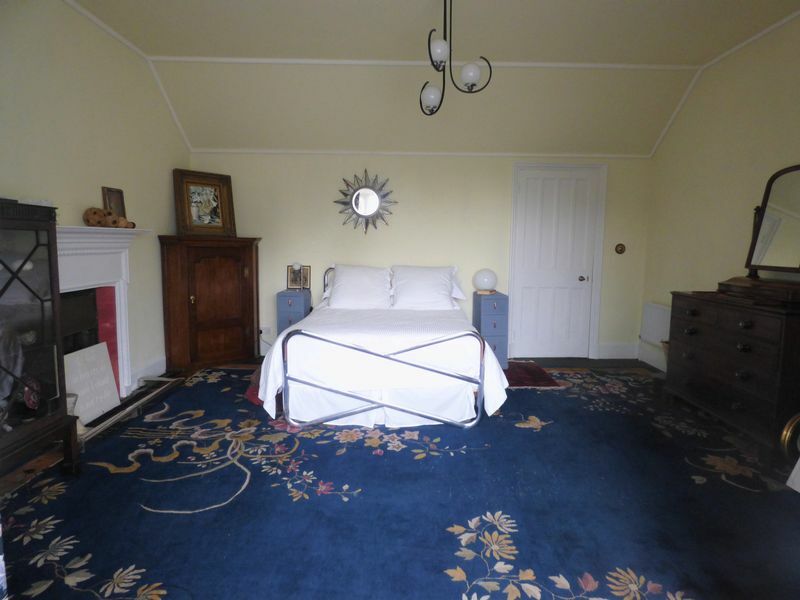 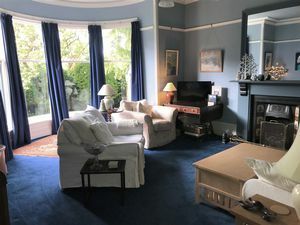 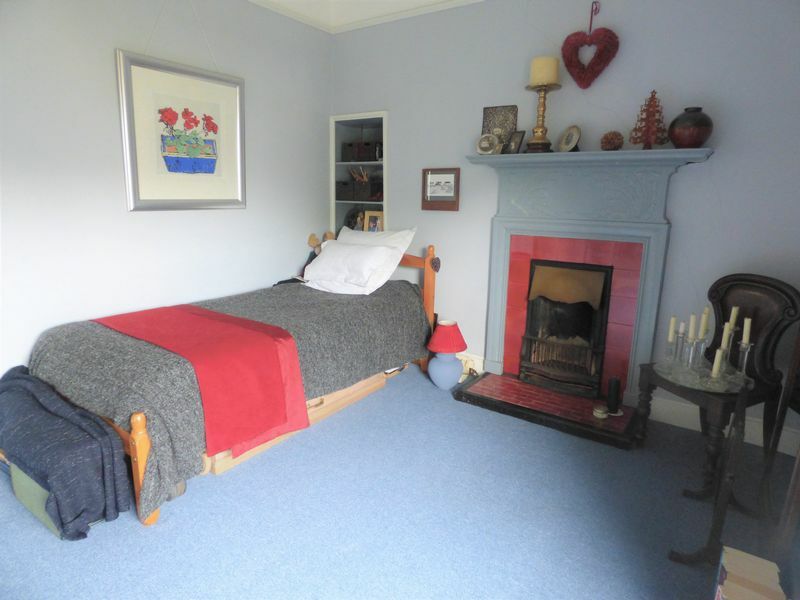 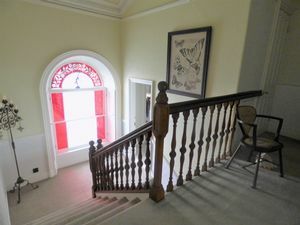 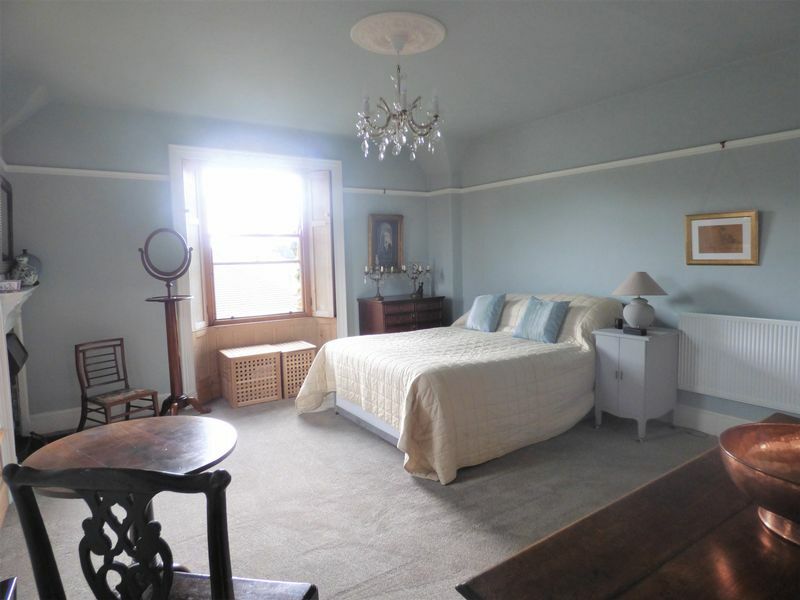 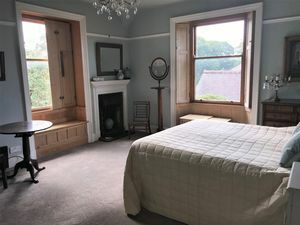 The first bedroom has a lovely 'egg and dart' design fireplace, bedroom two has sash windows and shutters which look out onto the infamous Ashton memorial and bedroom three also has shutters and a classic Art Noveau fireplace. The fourth bedroom, located on the second floor is light and spacious and has two velux windows, allowing sunlight to immerse through and really open up this space. 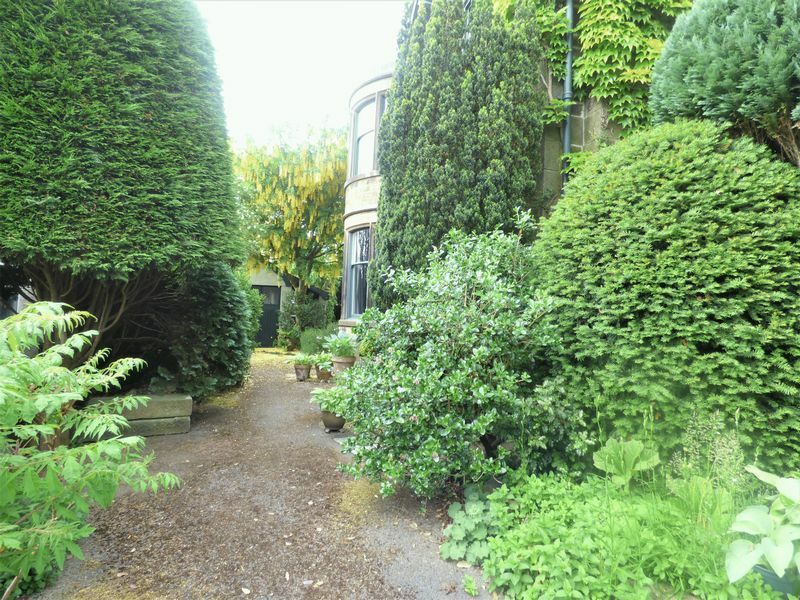 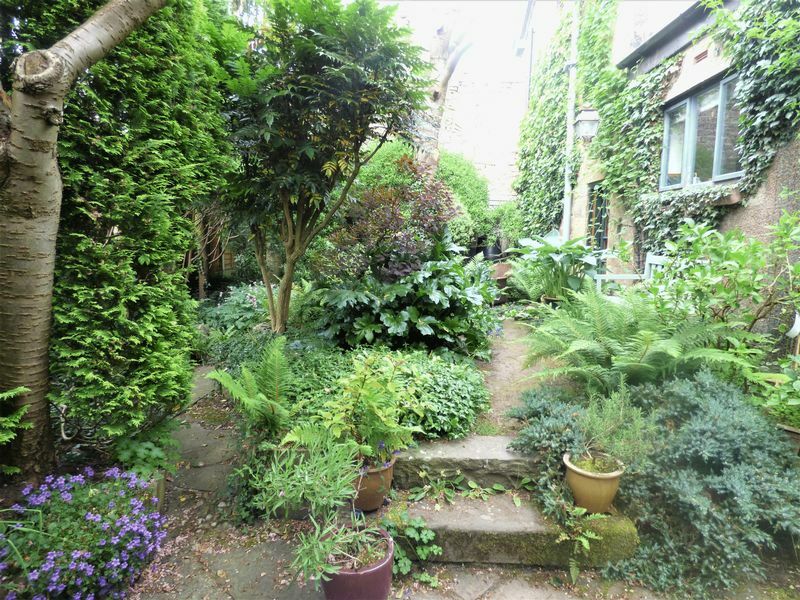 The property is surrounded in charming, mature gardens which offer a variety of plant life. 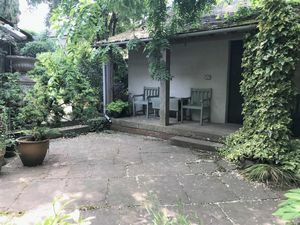 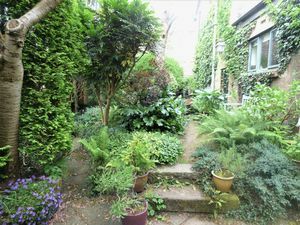 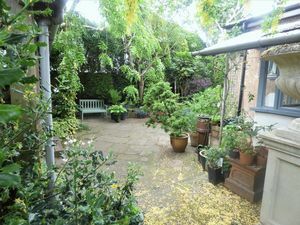 The rear garden is private and offers the upmost tranquillity leaving anyone who enters feeling in a complete state of zen. 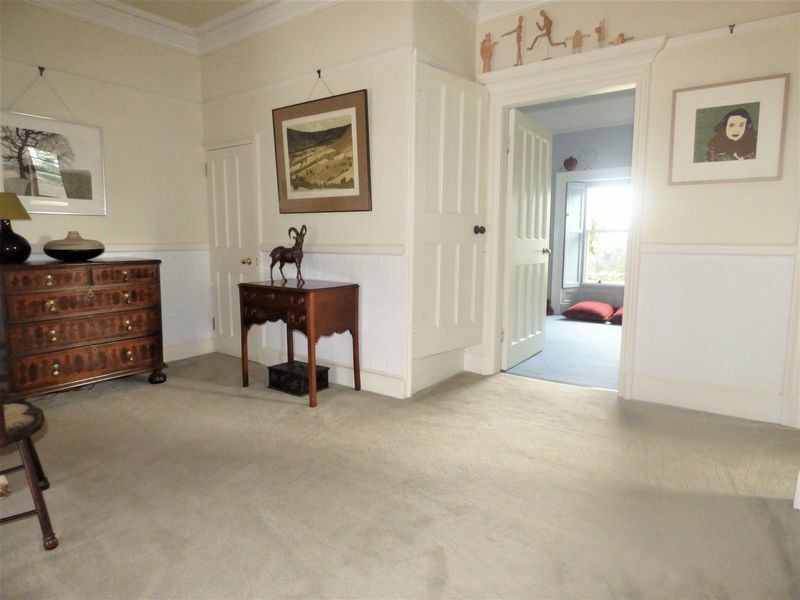 The detached garage has power and a veranda to the side. 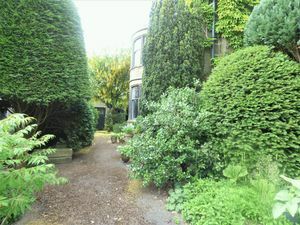 The property also offers parking on the driveway.